Music Business Association will host Dae Bogan’s webinar on black box royalties on Thursday, October 26th at 11am PDT / 2pm EST. Open to all. Description: The global music licensing ecosystem is ripe with inefficiencies, complexities and legal mumbo-jumbo that affects the livelihood of music creators and copyright owners when royalties become trapped. The idea of not being paid when your music earns royalties is frustrating. Some would even call it highway robbery! But there are some practical solutions that every interested party in music royalties can put to use immediately to ensure that your music industry administration operations get you paid. This webinar will demystify so-called “Black Box” royalties and demonstrate how rights-holders can leverage technology to combat this global issue. Over the last few weeks I’ve come to consider the notion that some of the biggest so-called “advocacy” groups for music creators censor their discussions on black box royalties due to the top-heavy makeup of their membership. I feel that some directors avoid, or lighten, their criticism of major labels and publishers, at the expense of their independent and DIY members, because representatives of the majors sit on the boards of these organizations. They have deep pockets for annual gifts and dues, and a non-profit can’t afford to see those dwindle. In my presentation on the state of unclaimed royalties and music licenses at the Music Industry Research Association’s first inaugural MIRA Conference earlier this month, I presented several arguments of how black box royalties manifest. This included cash advances paid to music companies by digital service providers that go unattributed to their artists at the end of the contract term. What I didn’t include are the distribution of unattributed royalties to major publishers, by market share, from music rights organizations. Major labels and publishers cannibalize most distributions of black box royalties in an unfair and imbalanced manner. It is my belief (and feel free to correct me if I am wrong) that the majors have the resources and manpower to do a better job of registering their works and claiming their earnings. It is my opinion, based on my work through TuneRegistry — a music and rights metadata management platform for the independent music community — that the independent sector have the most difficult time in this respect; especially the DIY segment, which is all but blacklisted from being represented in these secret imbalanced conversations and distributions. But who should be the outspoken opponents of these types of distributions? The advocacy groups? When “watch dogs” should be shining the light in every dark corner of the royalty vault, some of these groups tend to prefer dim conversations regarding black box royalties and how those funds are cannibalized by their major members. 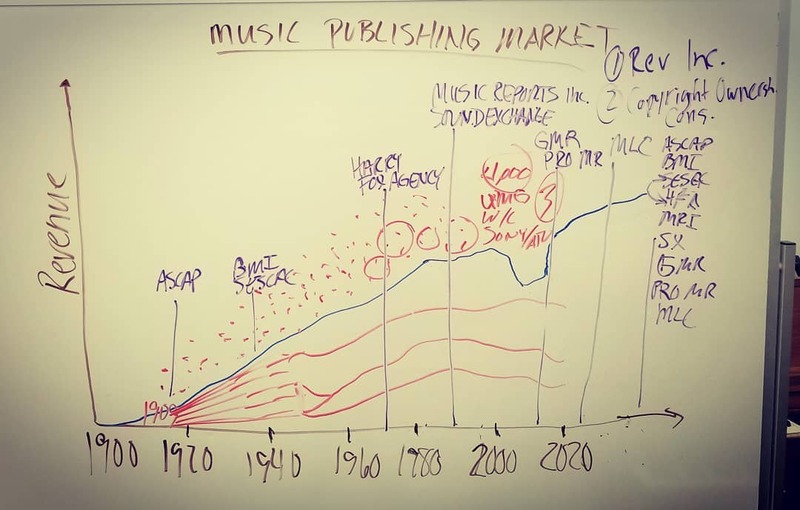 This is why I believe A2IM (American Association of Independent Music) and AIMP (Association of Independent Music Publishers), despite my concern for how the music industry categorizes independents, is a great thing overall for DIY musicians. 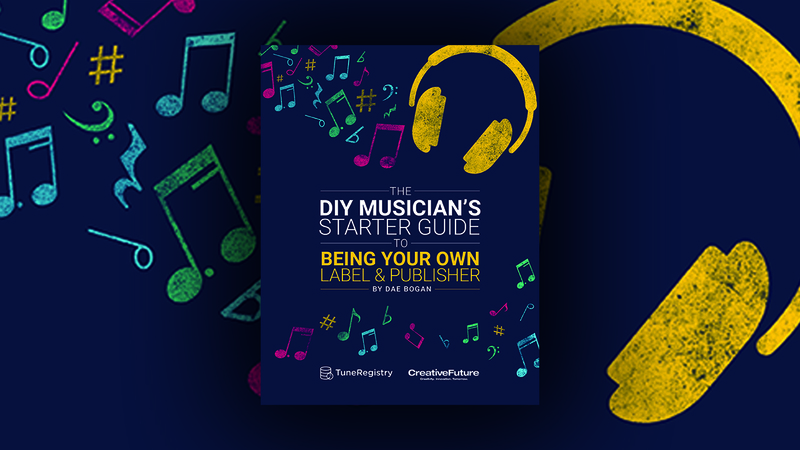 DIY musicians need to do a better job of joining and navigating the worlds of trade associations. After all, they are their own record label and music publisher.